Find out how the exciting new developments towards 4G mobile services and technologies will put the user at centre stage. 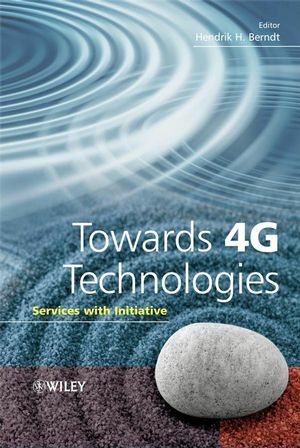 Gives a comprehensive description of future networking and service delivering technologies. Covers hot topics such as intelligent user profiling, proactive service selection, context-aware service provisioning and ubiquitous computing. Introduces seemingly diverse technologies to show how they will play together to create a new user experience. Includes case studies to illustrate the theory. 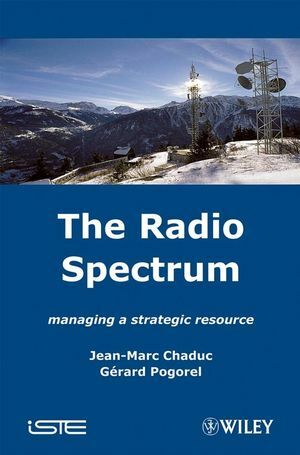 This invaluable guide will provide telecoms engineers in R&D departments, CTOs, and telecoms managers as well as academic researchers in electrical, electronic engineering and telecommunications with a comprehensive understanding of next generation mobile system technologies and services. Hendrik Berndt holds the position of Chief Technology Officer and Senior Vice-President at DoCoMo Communications Laboratories Europe and is Director of the Smart and Secure Services and the Ubiquitous Networking research groups. In this capacity he is supporting DoCoMo Euro-Laboratories' research activities towards the 4th generation of mobile systems. Previously Chief Technology Officer of the Telecommunication Information Networking Architecture Consortium, headquartered in Tinton Fall, New Jersey, USA, he was chairman of the TINA Architecture board and responsible for guiding technology developments and products in the area of Multimedia Services, Distributed Processing Environment and IP Control and Management. Until then he held several scientific and managerial positions in the telecommunication Industry in Germany, was Executive Director of Advanced Technology for Global One in Reston, Virginia, USA and an Invited Member of Sprint's Office of Network and Architecture Planning in Kansas, USA. Currently he is elected Steering board member of the European e-Mobility Technology platform initiative supported by the European Commission, Brussels, Belgium, member of the Board of Directors in the Object Management Group, headquartered in Needham, Massachusetts, USA and member of the curatorship of Fraunhofer Institute for Open Communication Systems, Berlin, Germany. He holds a Masters degree and a PhD in Electrical Engineering as was appointed from 2000 on as Visiting Professor at the Global Information and Telecommunication Institute, Waseda University, Tokyo, Japan.